Plandiste-based Re3-Product plans to open a new 1,500-m2 production facility in Vrsac in September, our portal learns at the company. Ten workers will be employed at the facility, and EUR 200,000 was invested. – The idea to found the company was based on the assumption that recycling would take an important place in our society and economy in the next period and that the regulations would be increasingly strict, and that the generators of waste would be the ones to follow. On the other hand, we were aware that the sector was undeveloped in Serbia compared to the EU standards – Re3-Product says for eKapija. The company currently employs 25 people, and the number will increase following the opening of the facility in Vrsac. There has been a progression of employment and turnover in 2017 and 2018, they emphasize. – The profit is constantly growing. In 2016, the company’s sales amounted to RSD 42 million, and last year it was RSD 69 million. Our main business is the recycling of plastic, especially PET and PVC regranulates – they add. 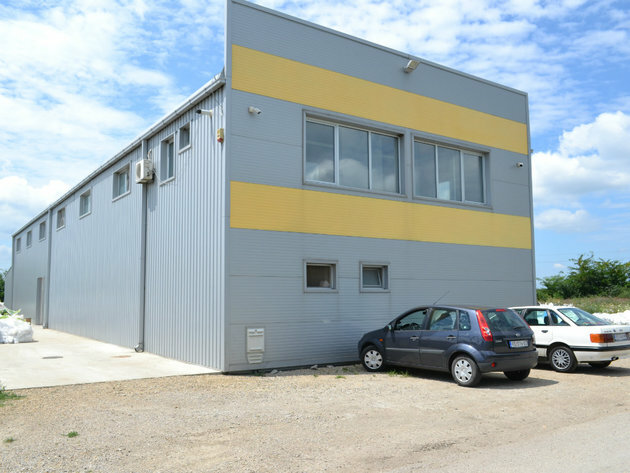 The company’s property has been estimated at a total of 500,000 to 600,000 euros. Last year, they exported 35% of what they had produced. Their most important markets were Croatia and B&H, and they are also exporting to Macedonia, Bulgaria and Italy. Their main suppliers are Fresenius Medical Care, Stark, Knjaz Milos, Bambi and Tuli Stamparija. – Our plan is to have 50% of what we produce exported – the company says. Re3-Product Plandiste recycles up to 800 tons of cardboard a year, and the capacities are 80% full.